Are you the landlord of one or more furnished or unfurnished rental properties in Paris? Do you want to have a steady rental income, while freeing yourself from the constraints of renting and managing a property? Our agency provides Property Management Services that are carefully adapted to meet the needs of landlords, tenants and corporate clients looking for a "turnkey" solution for short and long term rentals. To estimate the potential rental value of your property and find out more about our services, simply complete our property valuation form or call us on +33 (0) 1 45 55 21 37 on Monday to Friday between 9am and 6pm. 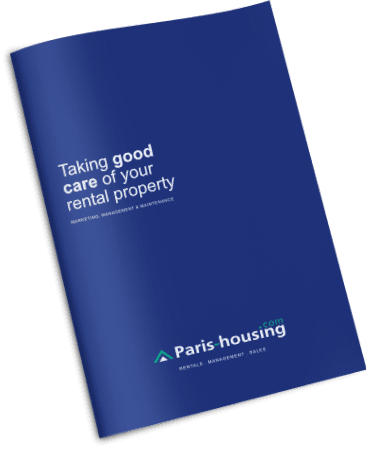 Why let with Paris Housing?